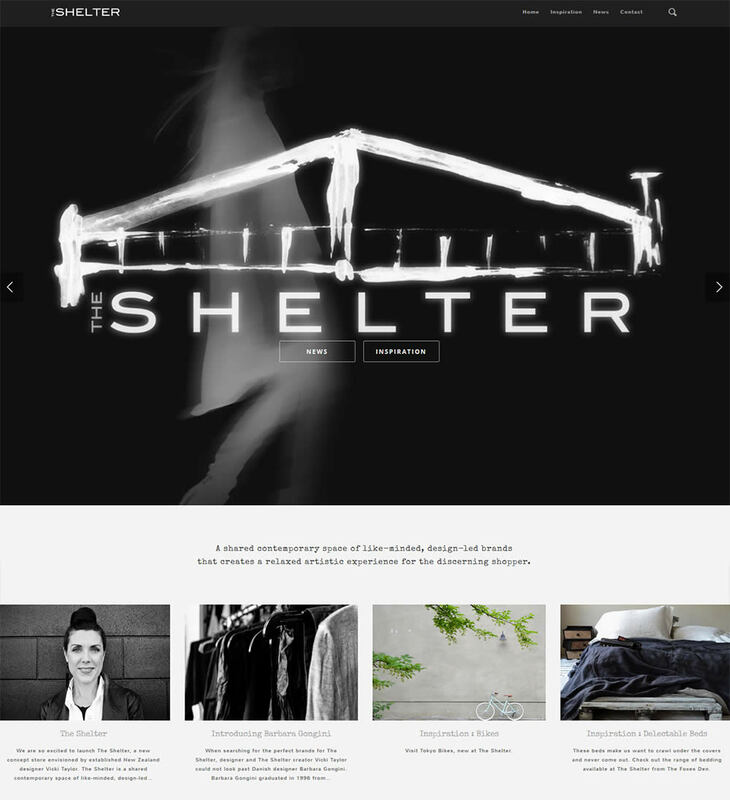 The Shelter is a new Auckland concept store envisioned by established New Zealand fashion designer Vicki Taylor. The Shelter is a shared contemporary space of like-minded, design-led brands that create a relaxed artistic experience for the discerning shopper. Located on Mackelvie Street in Ponsonby, The Shelter houses a carefully curated selection of new and established brands, both from New Zealand and abroad. Brands include Danish clothing designer Barbara Gongini, Canadian jewellery designer Arielle de Pinto and local brands such as Monday’s Child from Christchurch and Vicki Taylor’s own brand, taylor. The Shelter also features an on-site café and bike store. 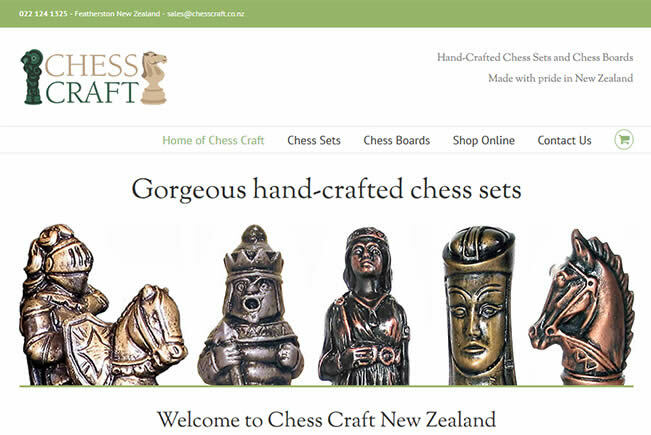 And all that designer awesomeness meant the website had to be gorgeous too, so that where Nectarine stepped in! Bek’s done years of work with taylor, and she lead the charge on this one. 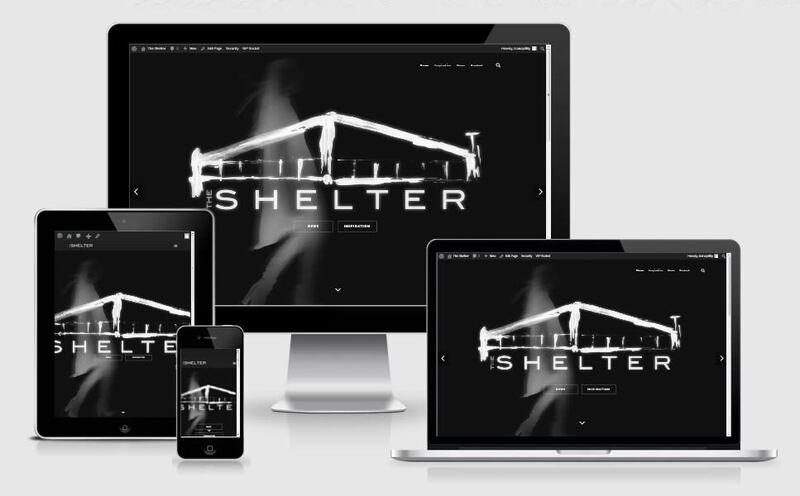 As usual, the elegance and timelessness of her design brings about a site that perfectly reflects the environment that The Shelter provides: hugely funky but not overly pretentious. 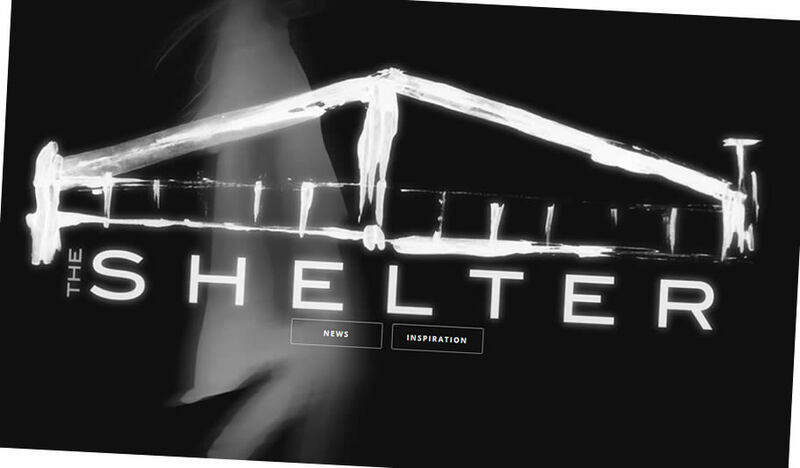 Taylor’s clothing really is an exceptional New Zealand design story; we have no doubt The Shelter will be equally brilliant!